Our Lakewood painters specialize in Exterior and Interior Painting. Color consultations with every free estimate! Most trusted Lakewood painter – we treat your residence like it was our own. Unlike many residential paint contractors in Lakewood, CO we accept no payments or deposits until you and a Vivax Pros Painter have inspected the job. 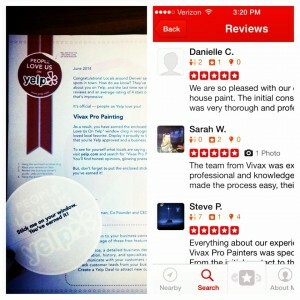 Other house painting companies in Lakewood, CO can’t compare to us, we’ll prove it! 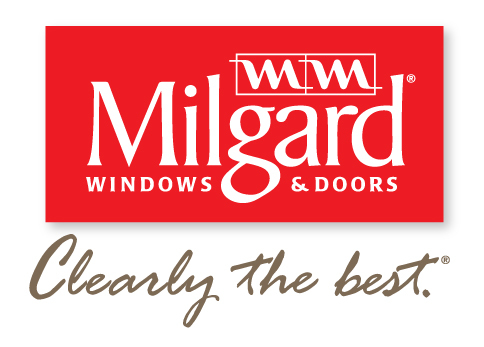 Read our reviews online! See why we are the most trusted Lakewood House Painters. “Thank You! Our house looks as good as new and we really appreciate the great work you did. We also appreciate the little extra time you gave us when we needed it, that means a lot that you would work with us. We will definitely let people know who painted our house!